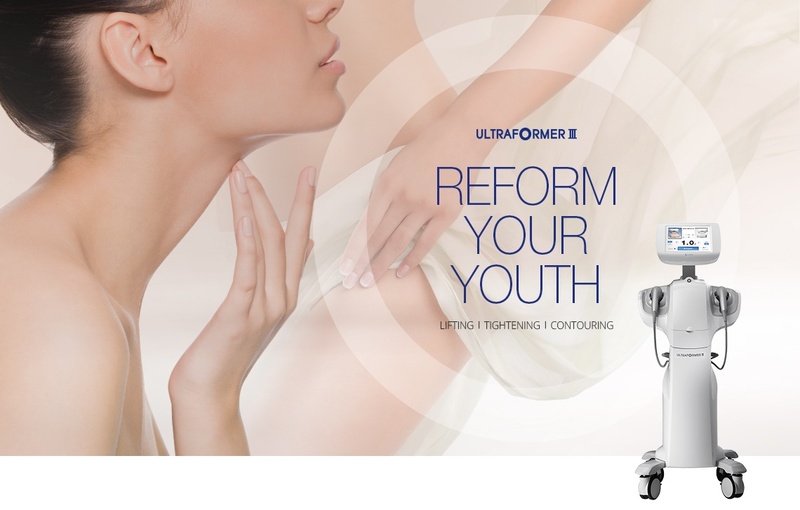 Discover the latest advances in facial and body contouring treatment technology, brought to you by the experts at HSA Dermal Clinic. 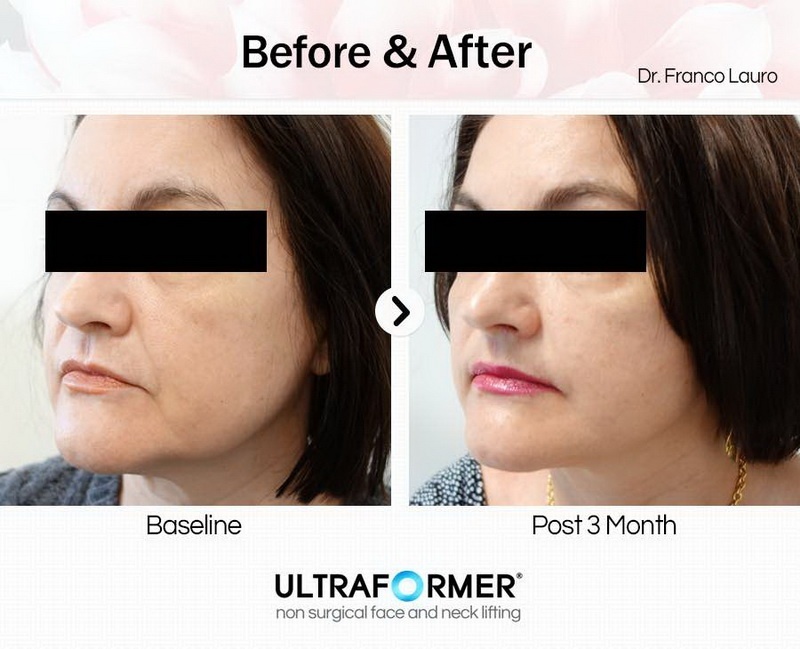 We specialise in the most advanced HIFU treatments and HIFU facial procedures in London, utilising cutting-edge technology to deliver unbeatable results with no invasive surgery required. 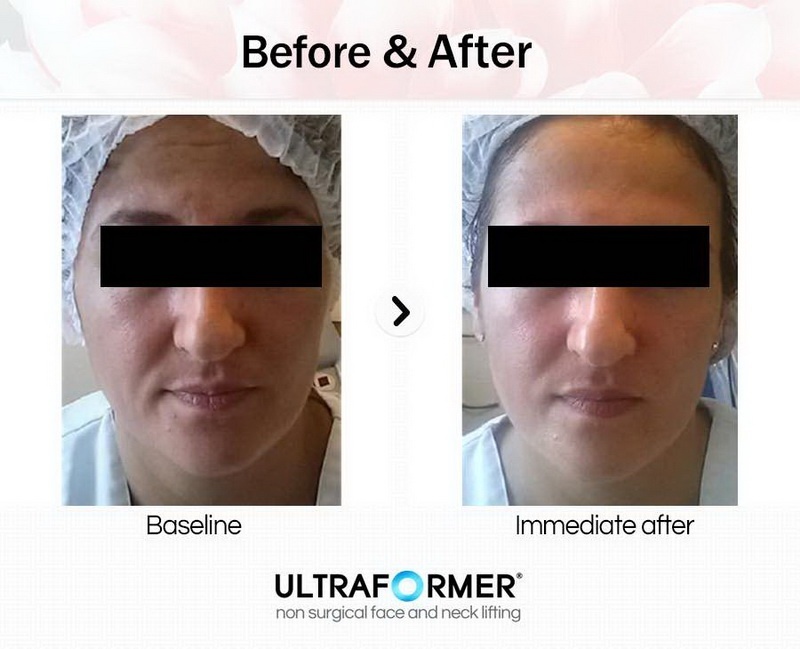 HIFU non-surgical face lift and HIFU treatments in general use ‘High Intensity Focused Ultrasound’ technology, which has become one of the most sought-after and acclaimed lifting treatments for the face, neck and elsewhere. The biggest advantages of HIFU treatments and HIFU facial procedures being the complete elimination of invasive surgery, zero recovery time, noticeable results after just one treatment and comparatively affordable prices. We carry out the most advanced and effective HIFU treatments and HIFU facial procedures from our state-of-the-art clinic at the heart of London, providing a range of treatments to suit all purposes and budgets. Call today to arrange an obligation-free consultation at our London clinic. HSA Dermal Clinic is committed to using the latest advances in HIFU technology, performing non-invasive lifting treatments using the revolutionary Ultraformer III. 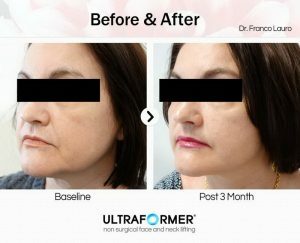 Making waves worldwide, the Ultraformer III has become the industry standard among the most prestigious clinics utilising HIFU technology for non-surgical face lifts and other treatments. Not only is the most advanced HIFU technology considered uniquely safe and accessible, it’s also so effective that just a single treatment is needed per year. We invest in the latest HIFU technology for the benefit of our customers, ensuring we remain one step ahead of the competition at all times. 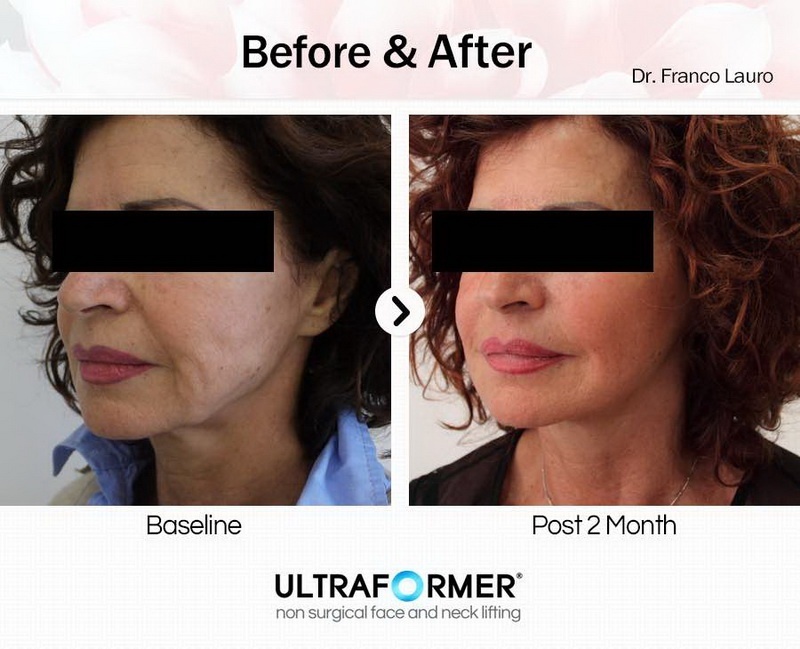 The incredible Ultraformer III was developed to quickly and effectively deliver tighter, firmer and more youthful-looking skin with just a single session. 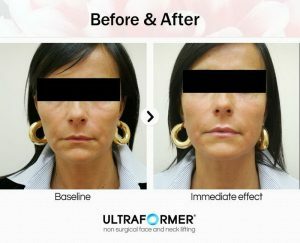 For more information on the most effective alternatives to traditional lifting procedures, contact a member of the HSA Dermal Clinic team today to arrange an obligation-free consultation.